These Toscana stemmed beer glasses are ideal for serving a variety of beers and lager and can also be used to serve cocktails. 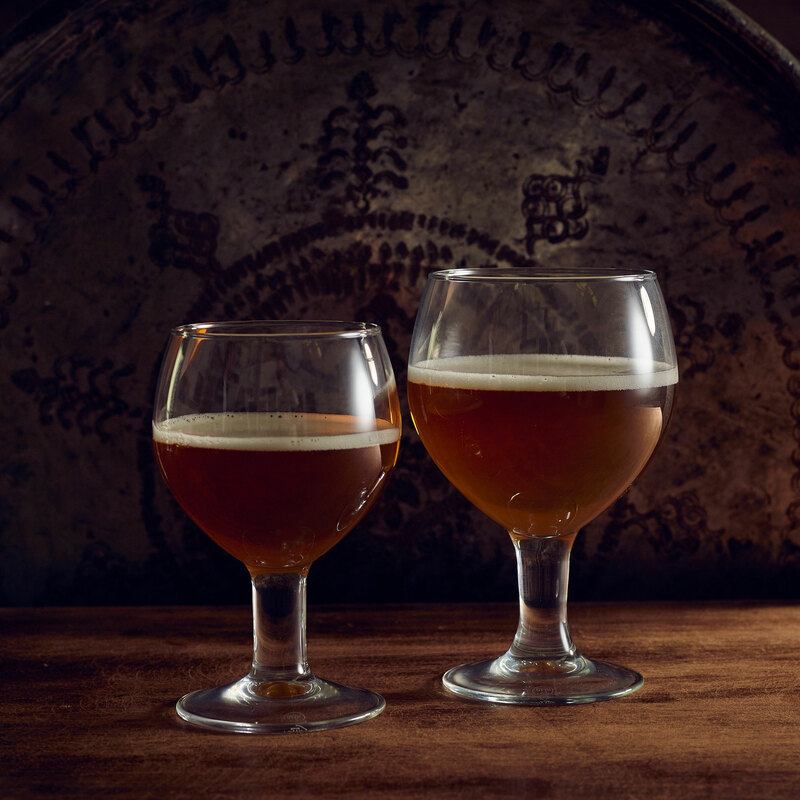 Made from fully toughened glass, these beer goblets offer incredible durability making them the perfect choice for use in commercial settings such as bars, restaurants and pubs. 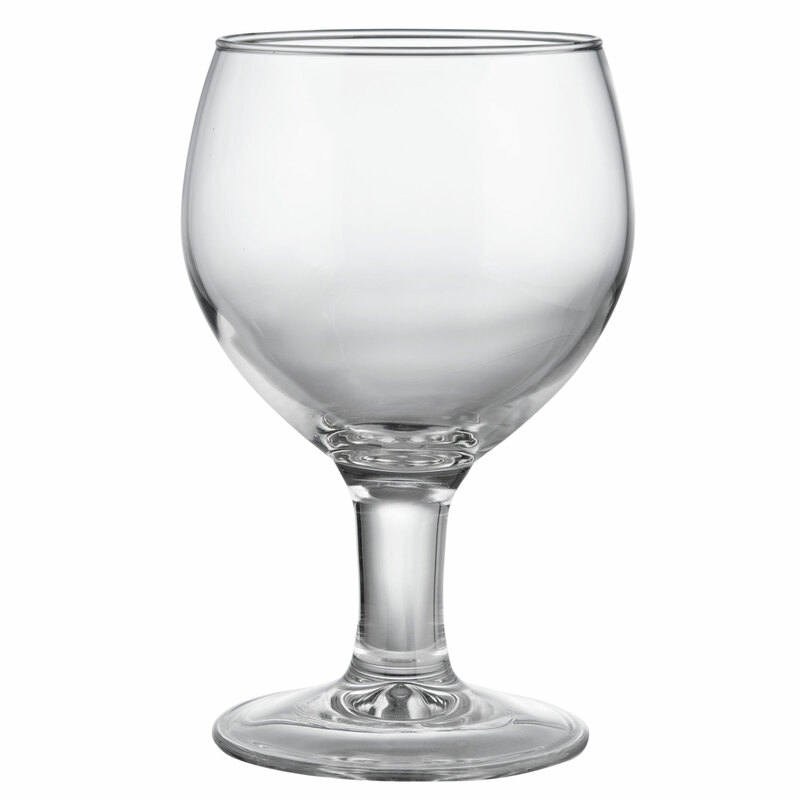 These stemmed glasses feature a seamless join between the bowl and the stem for a comfortable ergonomic hold. The large bowl is ideal accommodating ice and any garnishes and can be used to serve cocktails.